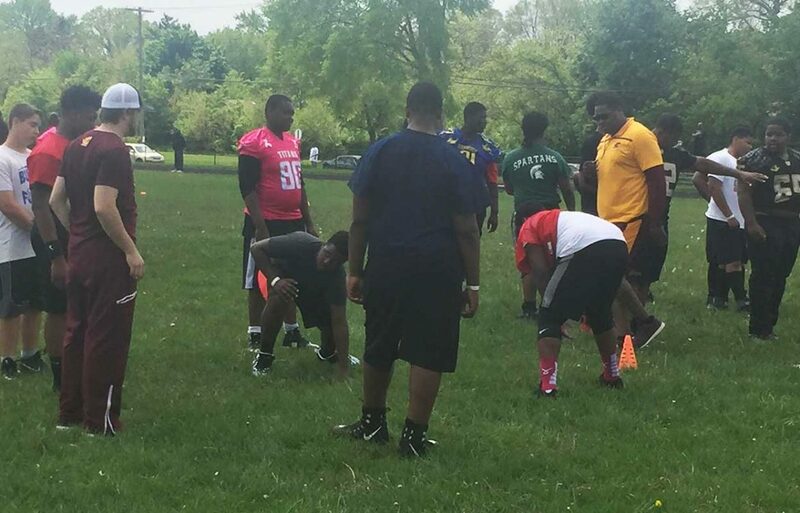 This past Saturday, it was all about giving back to the youth in the community. 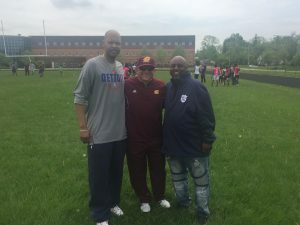 Detroit PAL teamed up with Central Michigan University and Sound Mind Sound Body to host a youth football camp and coaching clinic at the Heilman Recreation Center on Detroit’s eastside. The camp was broken down into two sessions, the first for children in grades K-5, and the second grades 6-8. The athletes were able to interact first hand with college coaches and players that were once in their shoes, and have lived their dreams. Sound Mind Sound Body is a program that focuses on college readiness by using athletics to prepare children. Blackwell said the key to putting on this event was to work smarter, instead of harder.